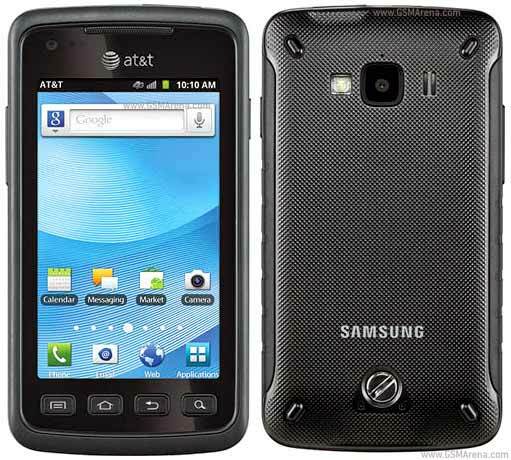 AT&T released a really necessary smartphone last week, Samsung Rugby Smart. It is a rugged Android smartphone from Samsung. It’s only priced $99.99 on contract. The Rugby Smart is far from being the prettiest handset around, but if you’re in need of a rugged device you’ll probably not mind that. Despite being a newcomer to the U.S. market, the Samsung Rugby Smart is hardly a revolution in terms of design or specifications. The new Rugby is dustproof, shockproof, and waterproof (it can be submerged in up to 1m of water for half an hour). In this review as usual I am looking at Samsung Rugby Smart SGH-i847’s advantages and disadvantages to help you. In the meantime Amazon Wireless is happily offer you Samsung Rugby Smart only for $0.01 . You better hurry.